A spokesman from Energy confirmed that Johnson’s last day was Dec. 17. 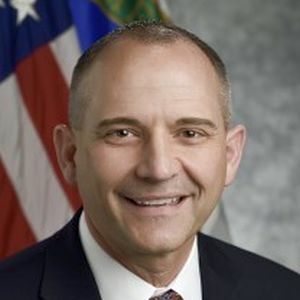 Johnson served as CIO of Energy for the past two years. He was a political appointee, meaning he would need to be tapped by President-elect Donald Trump to remain in the position. Johnson joins a fleet of agency CIOs who are leaving as their terms come to an end. Johnson worked in the Federal government for years before coming to Energy. He was assistant director for Intelligence Programs and National Security Systems at the White House Office of Science and Technology Policy (OSTP) and also served as a chief scientist at the Department of Homeland Security (DHS). Robbie Green, the department’s deputy CIO, will serve in the position until a new CIO is appointed. Green has worked in Energy’s Office of the CIO for almost eight years.